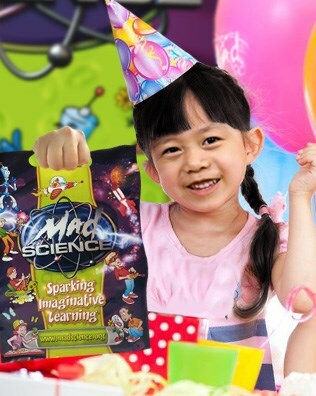 Mad Science® Singapore brings spectacular Science to you, regardless of your location. 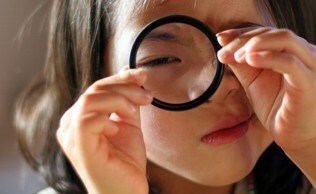 Our interactive Science shows, parties, camps, and workshops can be customised for any venue where kids gather. Mad Science® is on a mission to spark the imagination and curiosity of children by providing them with fun, interactive, and educational programmes that instil a clear understanding of what Science is really about and how it affects their world. Animated and engaging Mad Scientists will come to you equipped with awe-inspiring Science gears and using contents that resonate with children aged 4 to 12. Mad Science® transforms traditional dull Science lessons into wildly engaging Science presentations. With our mind blowing approach to Science, Technology, Engineering, and Mathematics (STEM), your children will be having fun while learning. Our Mad Scientists are waiting to inspire your audience! 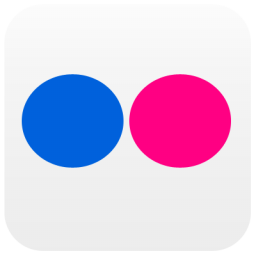 To find out more, just click on the icons at the top of the page for more details! 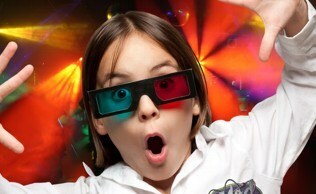 Call us today for your child to have FUN with STEM! We are recruiting Mad Scientists too!